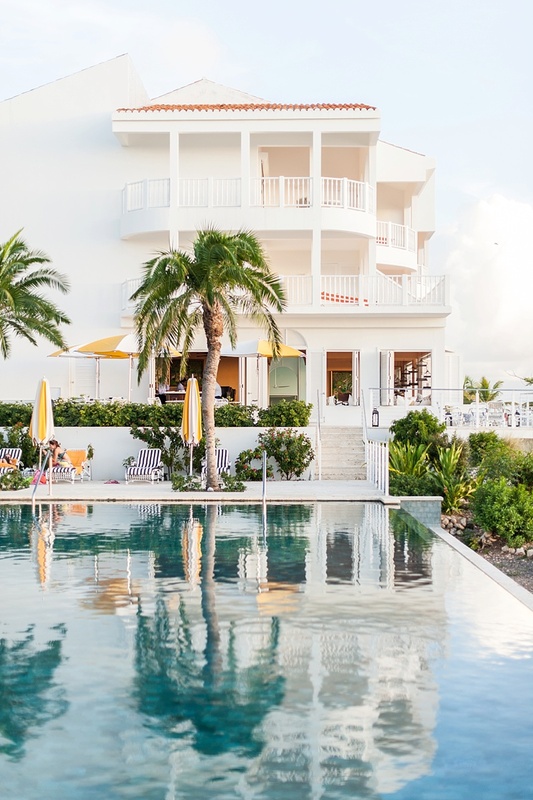 Chic modern style meets relaxed Caribbean vibes filled with turquoise waters and cheerful decor. 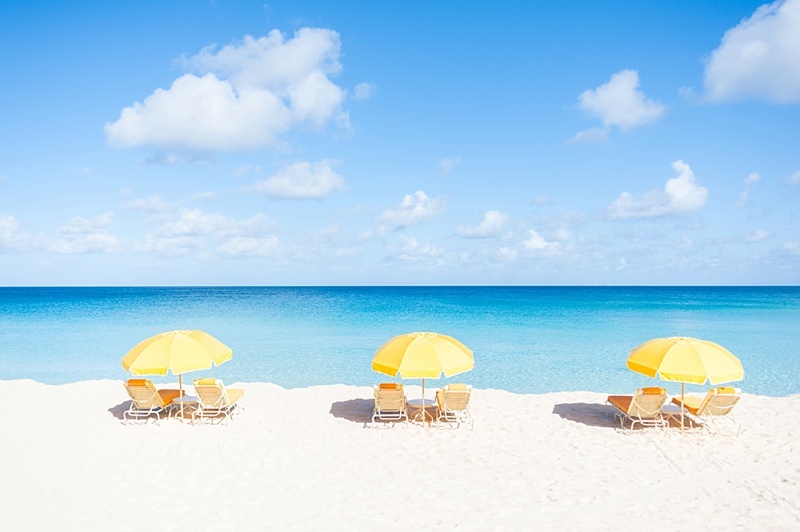 urrounded by crystal blue waters and white sandy beaches, Anguilla is a luxurious tropical gem in the Caribbean. 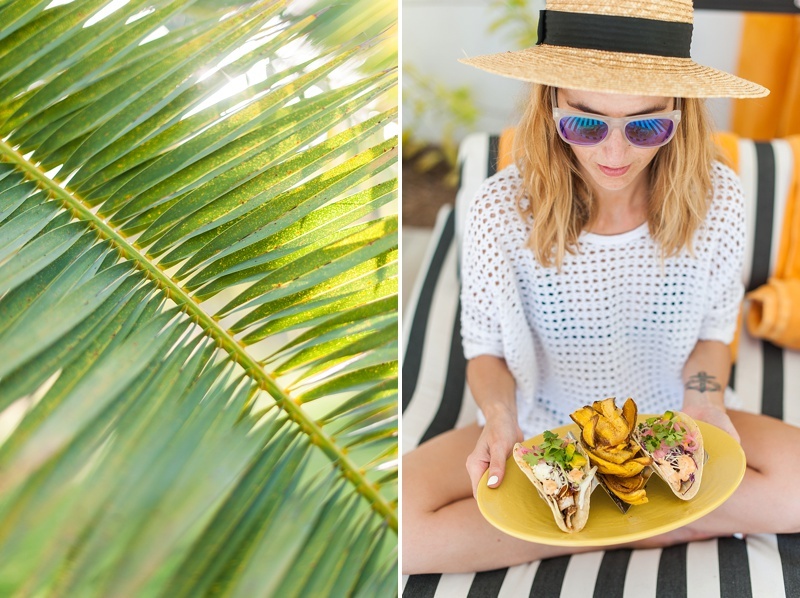 Though Hurricane Irma significantly damaged this small island paradise and its communities, recovery efforts are well underway to bring back what locals love so much about their home island when sharing its beauty with visitors arriving by boat or by small plane in 2018. 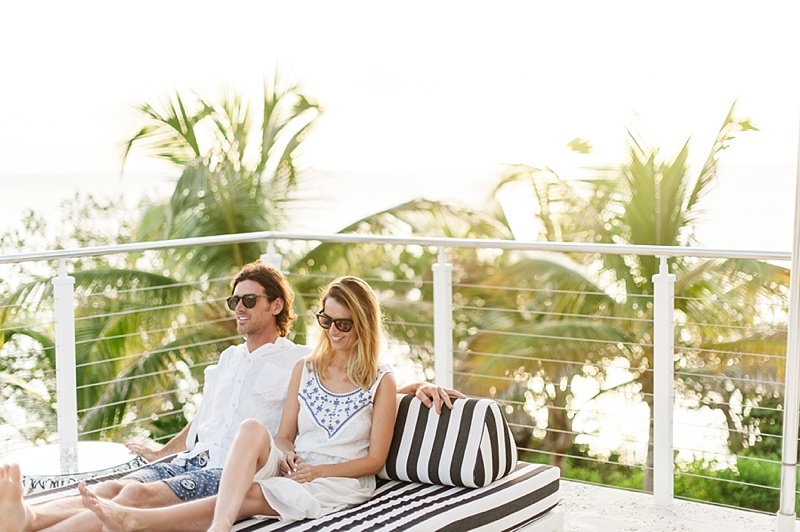 With Leila Brewster Photography behind the camera, we get a glimpse of pre-Irma Anguilla and its gorgeous landscapes and hotel splendors, like Malliouhana, an oceanfront resort that caters to discerning couples seeking elegant relaxation. 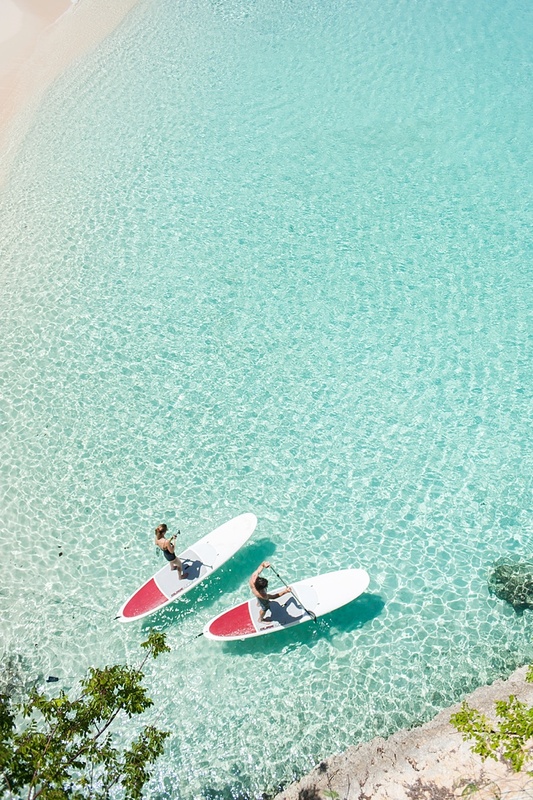 From paddleboarding through pristine Meads Bay to leisure biking around the unusually flat island, Jess and Craig found that nature sparkles on land and in the water. 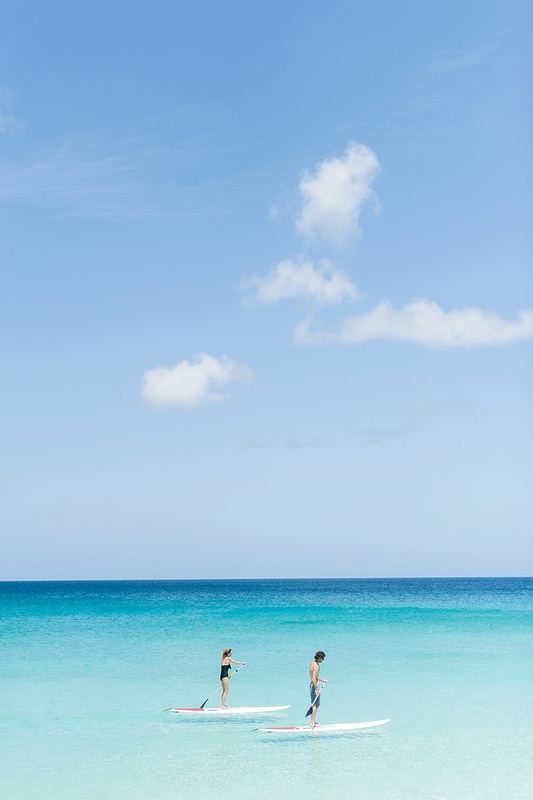 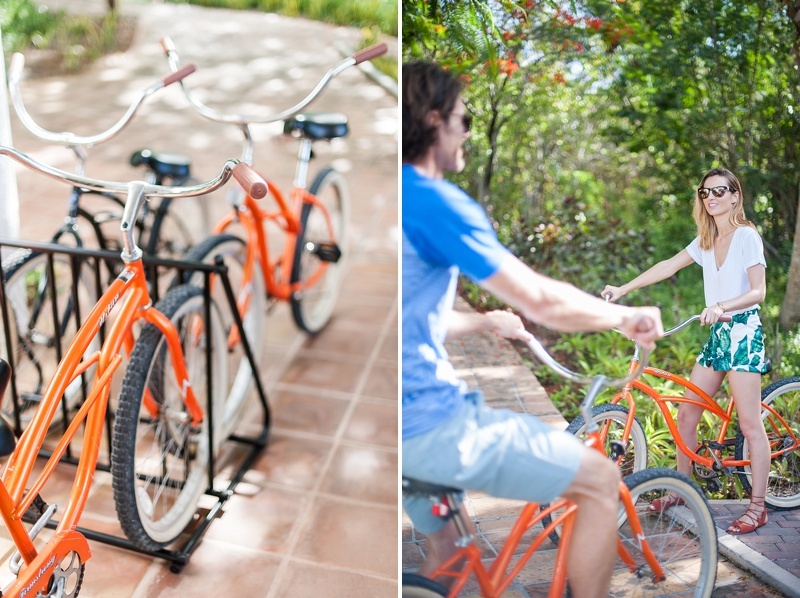 Balmy trade winds and laid-back vibes are an indulgence that Anguilla practically requires you to partake in, and these two lovebirds immediately accepted! 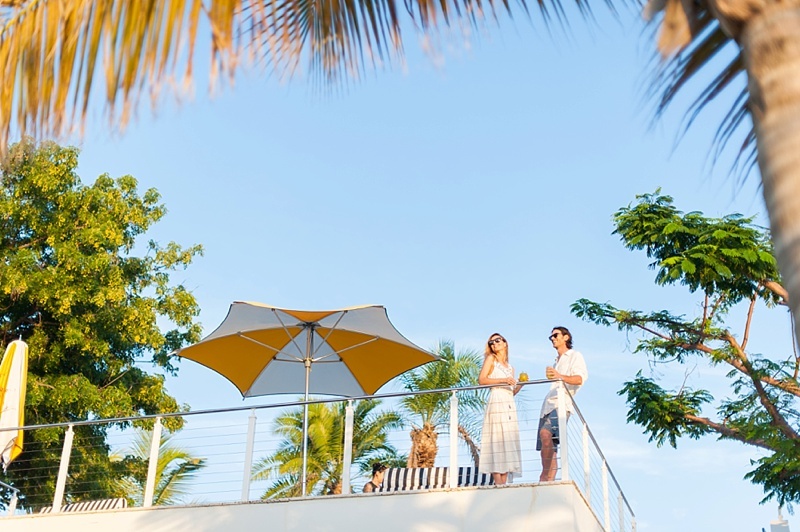 Underneath cheerful yellow umbrellas and modern striped cabanas, it's no wonder that this sunny paradise is best enjoyed as a romantic getaway for two.